In my last review, I stated that ‘Super Mario Bros. 2 The Lost Levels’ was not released outside of Japan initially, so in order to satisfy the appetites of American and European Mario fans, ‘Nintendo’ of America decided to create their own ‘Super Mario Bros. 2’ game. Well sort of, they took a Japanese game which was also created by Shigeru Miyamoto called Doki Doki Panic (which was also not released outside of Japan) and gave it a ‘Super Mario Bros.’ make-over. 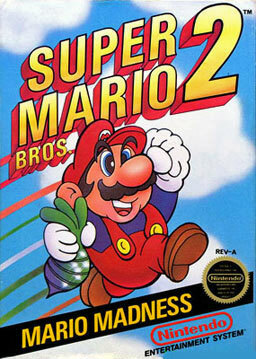 The game was released in Europe and America in 1988 for the NES as ‘Super Mario Bros. 2’. 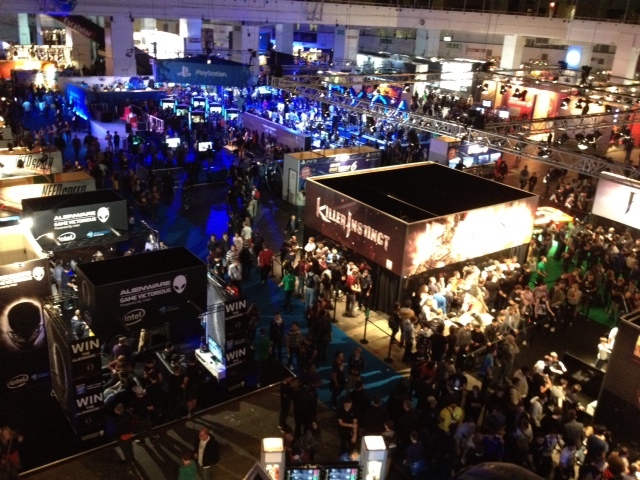 Greetings mortals, I am DracoJames102 and I am here to give you a review. Welcome to my tenth review special. This is my tenth review I posted and for it I wanted to do something special. Now the games that I have reviewed so far have either been good or at the very least ok. For this review I am going to review a game that I absolutely positively DESPISE with a passion. 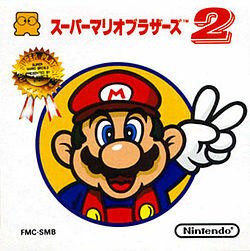 I am talking about the Japanese sequel to the original ‘Super Mario Bros.’ game, ‘Super Mario Bros. 2 The Lost Levels’.